Large backyard ponds present a number of challenges, including the cultivation of a healthy ecosystem, proper water filtration, and the integration of beneficial fish and aquatic plants. 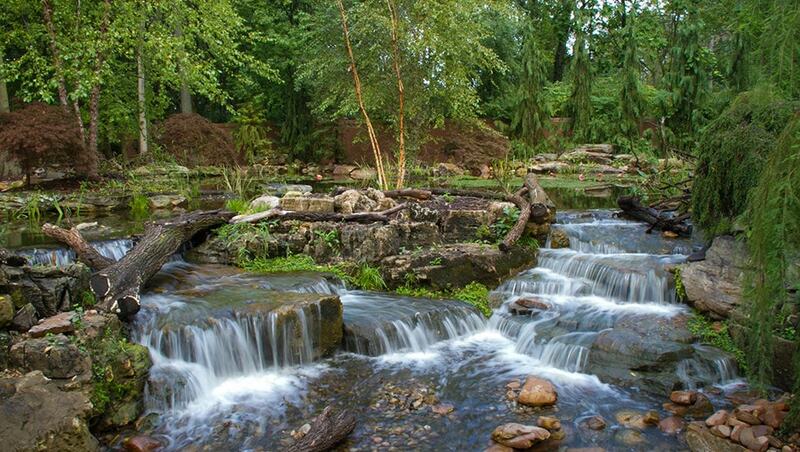 At Great Lakes Pondscapes, we have a wealth of experience dealing with ponds of all sizes. 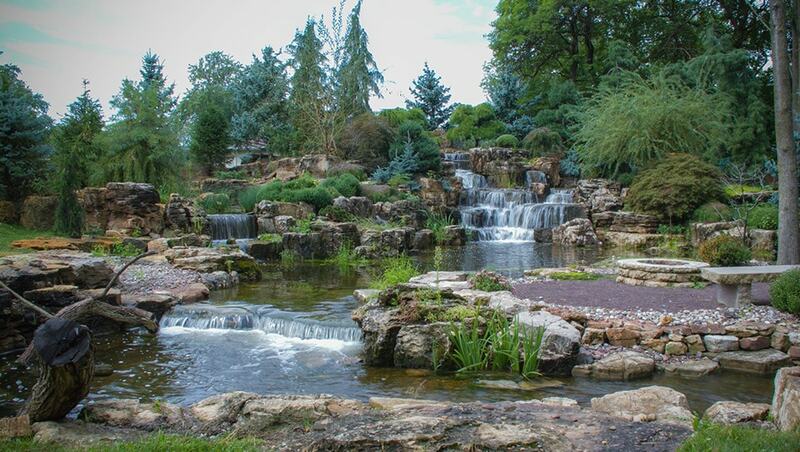 When it comes to large ponds, though, our team is especially proud of the work that we do. Our outdoor showplace highlights a number of our options, from small to large, and showcases the array of styles that we can deliver. If you have a large backyard and are interested in transforming it into a relaxing, serene haven, contact us today to discuss your options.